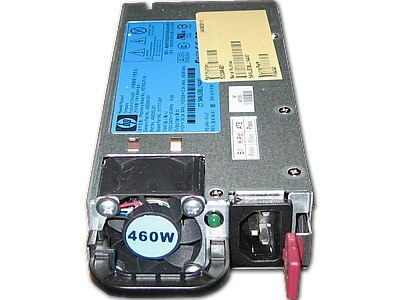 🙋‍♂️ Need help in buying 511777-001 HP 460W Power Supply DL380/DL360 G6? Please contact us now. 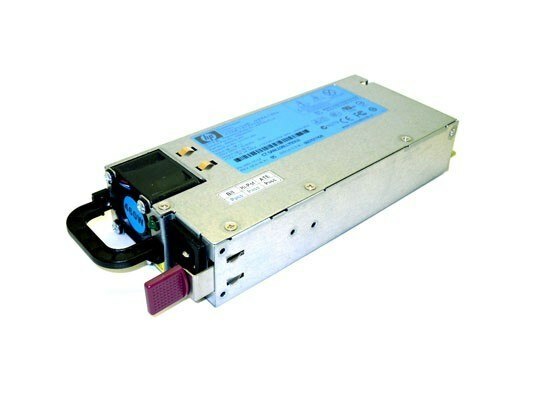 HP 511777-001 is a 460W High Efficiency Hot Plug AC Power Supply for Proliant DL 360 G6 DL 360 G7 DL 380 G6 DL 380 G7 Servers. 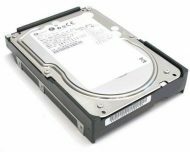 Alternate Part numbers are HSTNS-PL14, 503296-B21, 511777-001, 499250-101. We offer these power supplies with 1YR Hassle free replacement warranty.